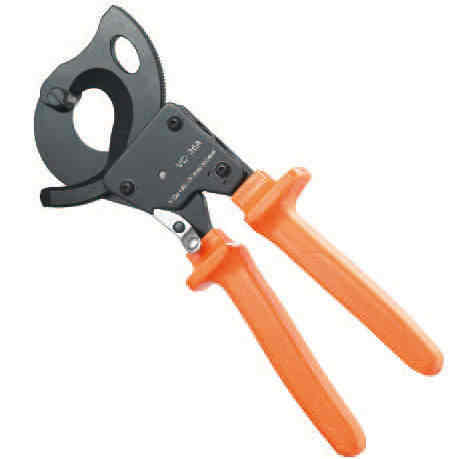 ﻿ RATCHET CABLE CUTTER VC-30A/VC-36A/VC-60A - XIAMEN JINGWEI TECHNOLOGY CO.,LTD. 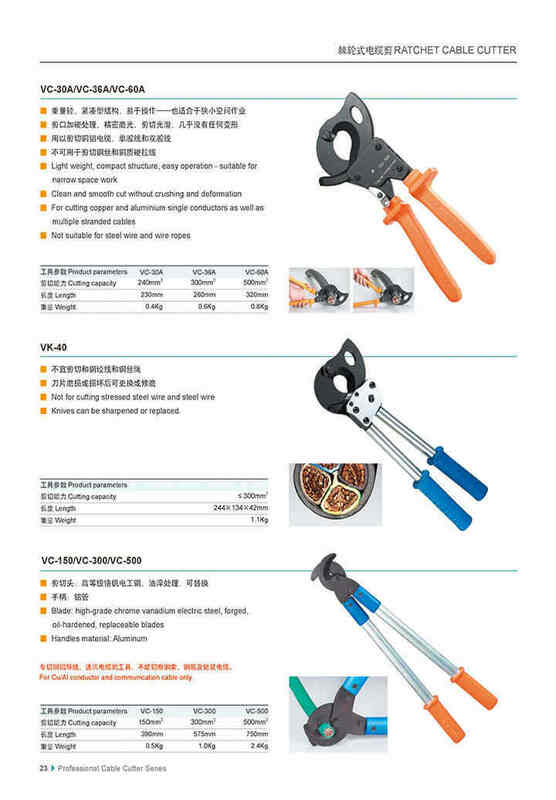 ■Knives can be sharpened or replaced. 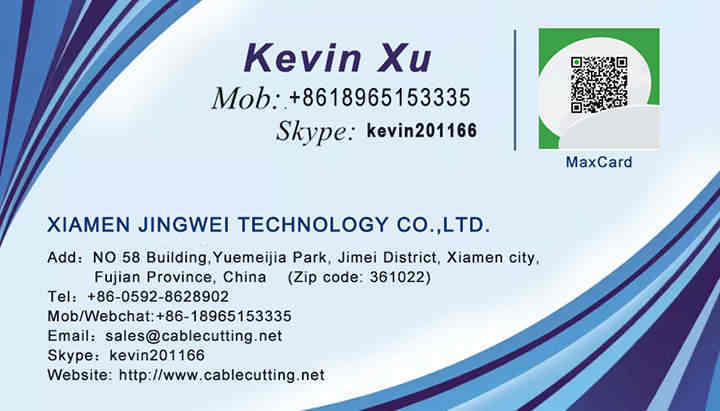 For Cu/Al conductor and communication cable only.